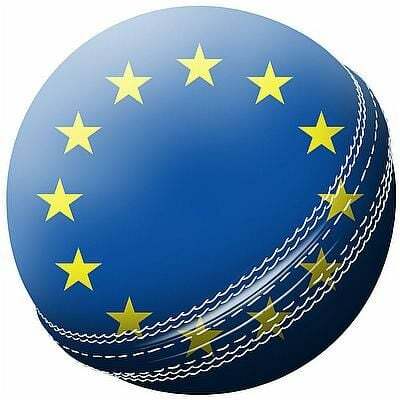 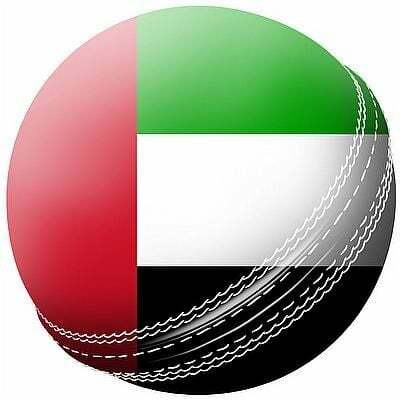 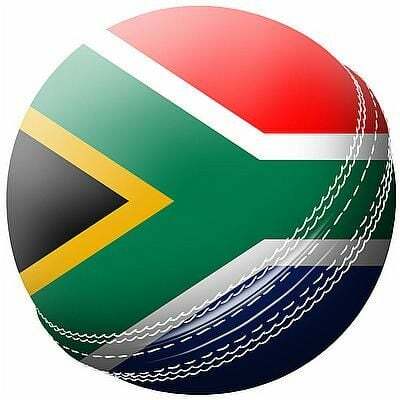 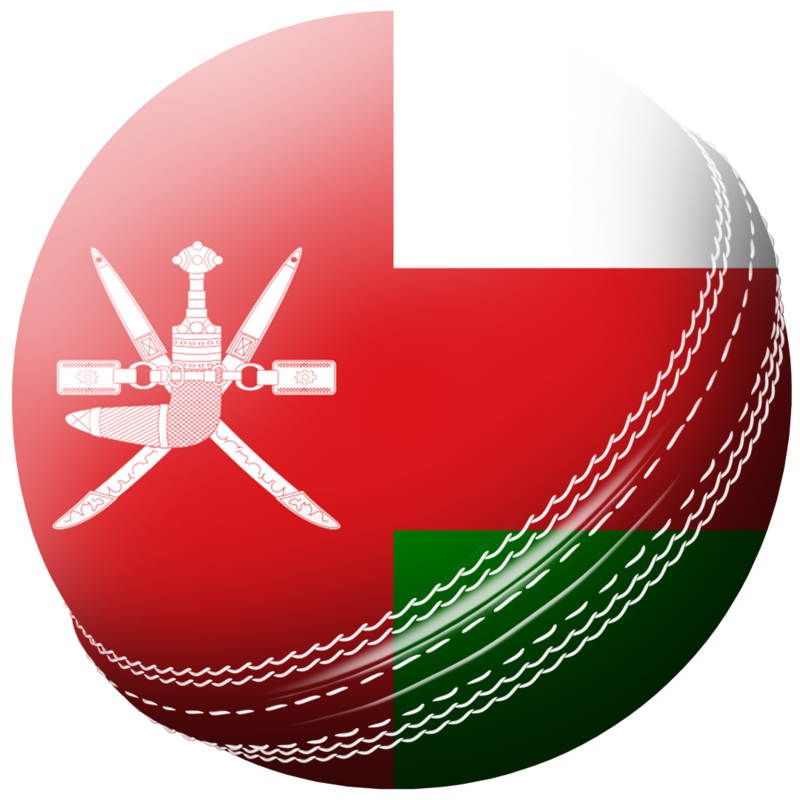 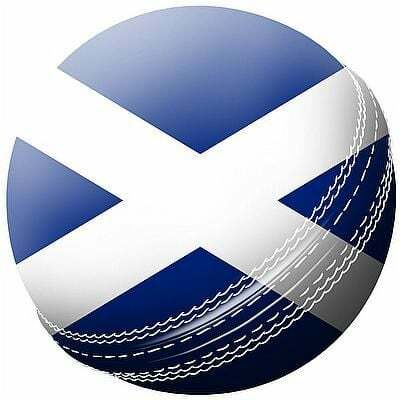 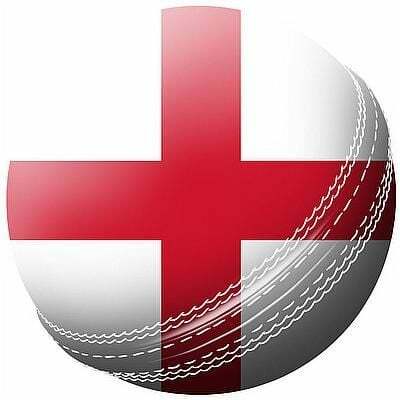 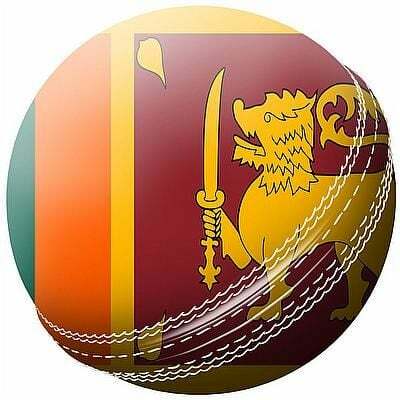 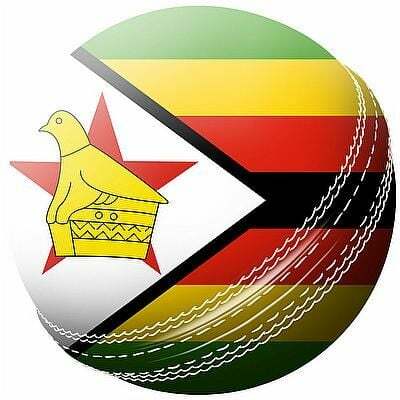 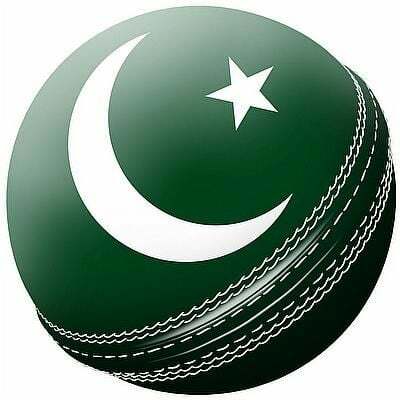 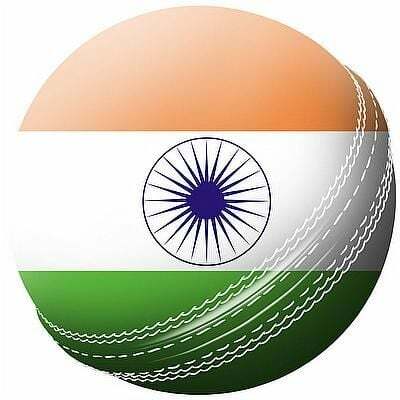 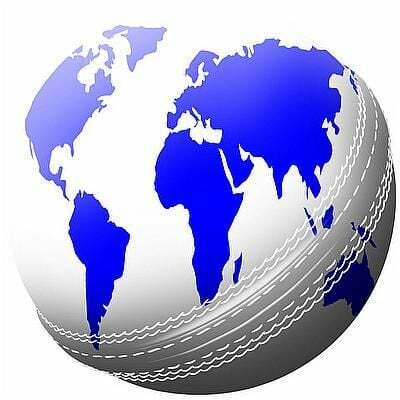 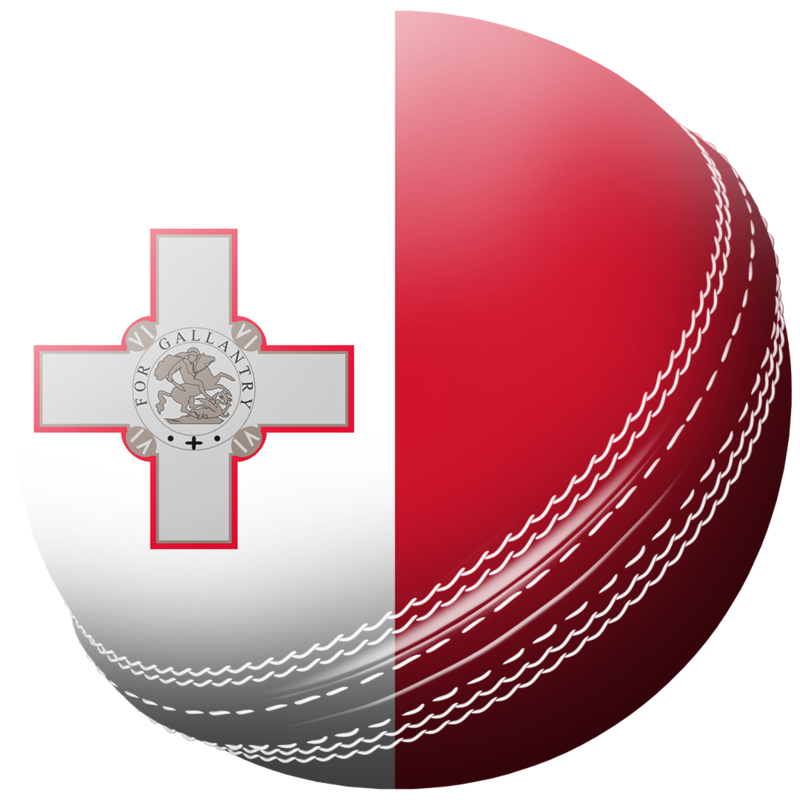 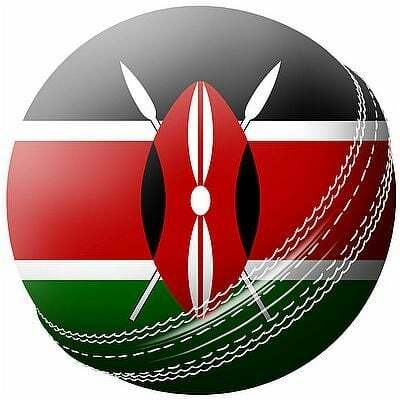 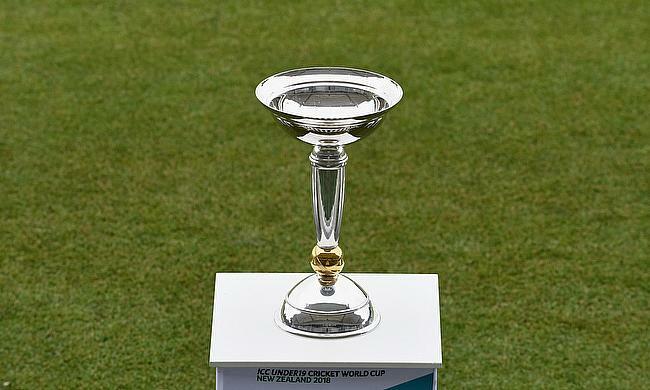 16 teams will compete in the tournament, with the 10 Test-tier nations – Australia, Bangladesh, England, India, New Zealand, Pakistan, Sri Lanka, South Africa, West indies, Zimbabwe joined by six qualifiers - Papua New Guinea, Kenya, Canada, Namibia, Afghanistan and Ireland in New Zealand. 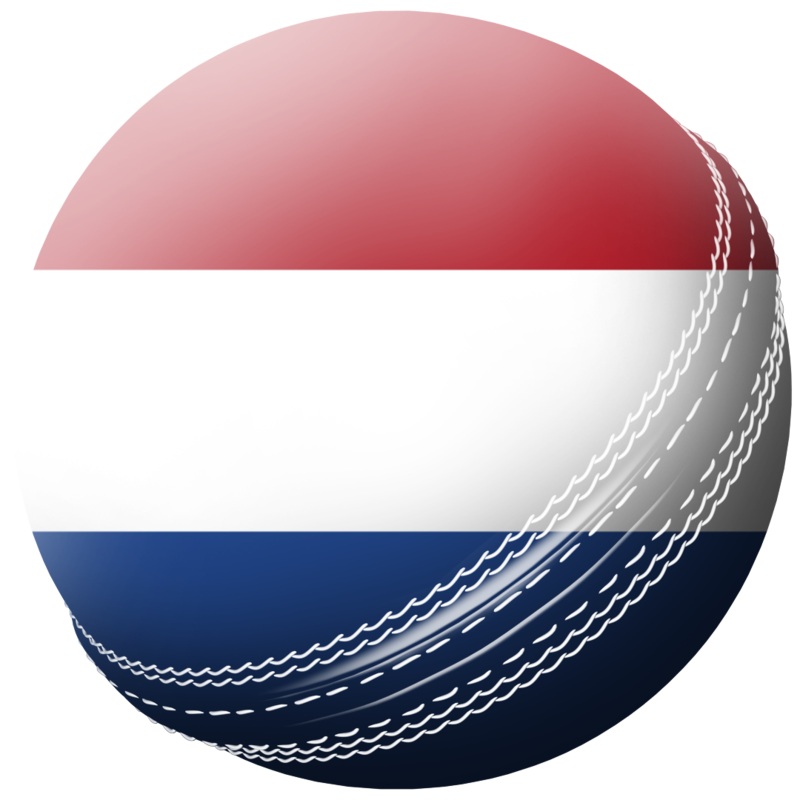 The tournament starts on January 13th2018. 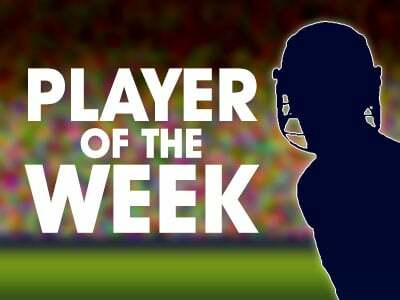 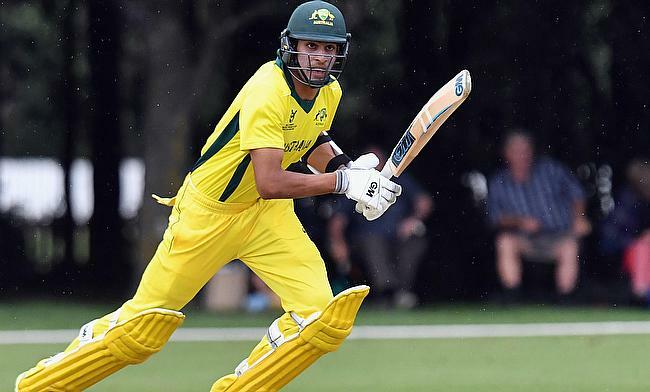 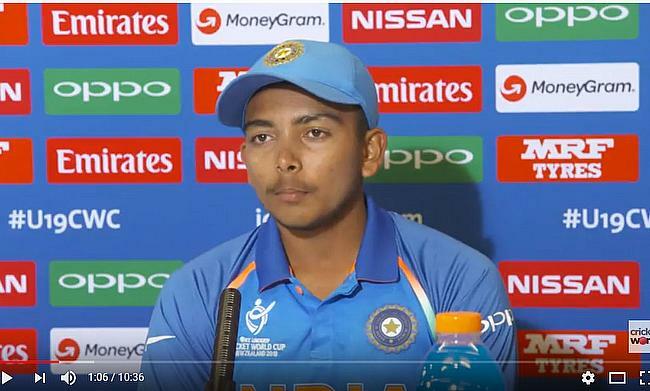 Manjot Kalra scored an unbeaten century to help India chase down 217 runs in 38.5 overs with eight wickets in hand against Australia in the final of the ICC Under 19 World Cup at Bay Oval on Saturday. 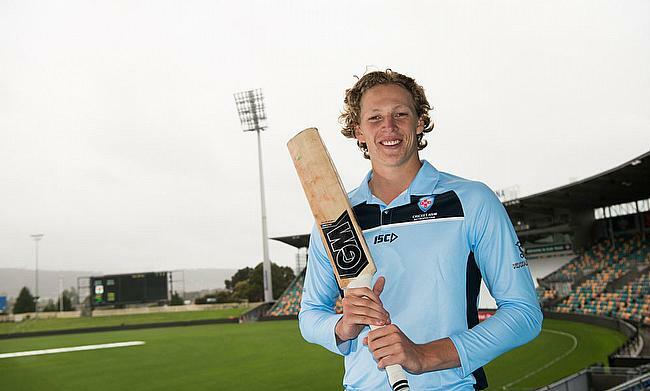 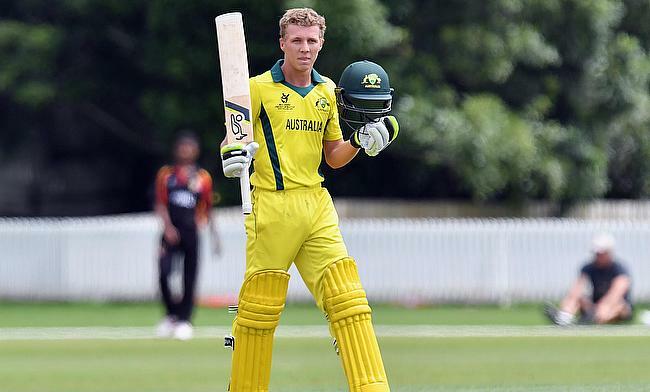 Australia Under 19s batsman Nathan McSweeney spoke in Tauranga today, ahead of the ICC Under 19 Cricket World Cup Final against India at Bay Oval on Saturday. 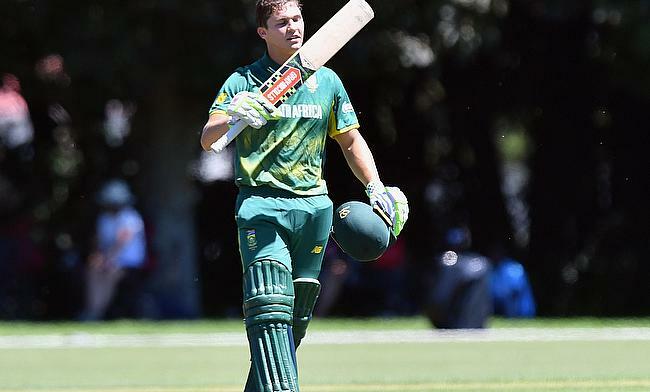 Fraser Jones and Akhona Mnyaka shared eight wickets between them to restrict Bangladesh for 178 and later skipper Raynard van Tonder scored an unbeaten 82 to help South Africa chase down the target in 38.3 overs with eight wickets in hand in the fifth place play-off of the ICC Under 19 World Cup in Queenstown. 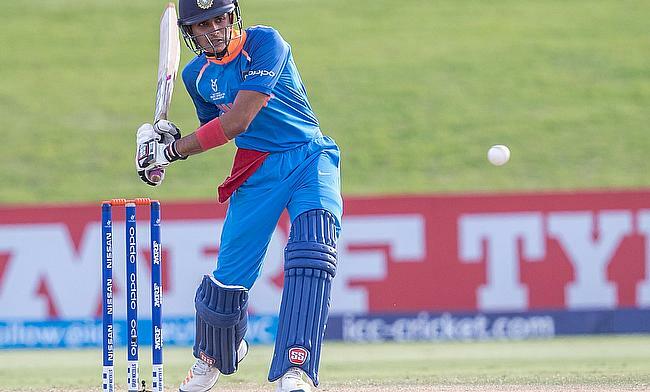 Shubman Gill scored an unbeaten century while Ishan Porel followed it with a four-wicket haul as India bowled out Pakistan for just 69 runs to win the semi-final of the ICC Under19 World Cup in Christchurch by a massive 203-run margin. 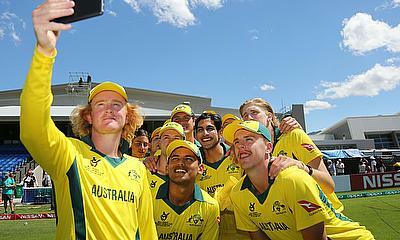 Jonathan Merlo picked a four-wicket haul while Jack Edwards followed it with a 72-run knock as Australia went on to beat Afghanistan by six wickets at Hagley Oval to reach the final of the ICC Under 19 World Cup. 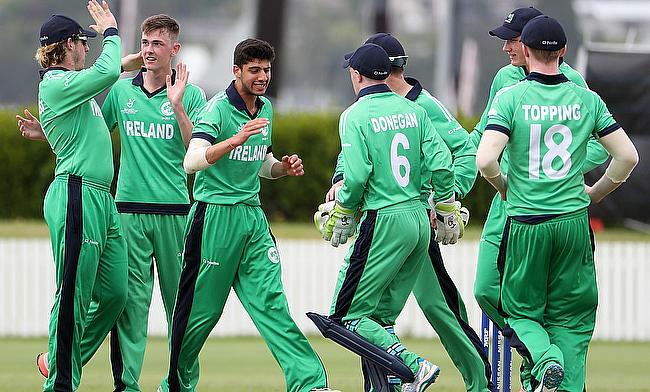 Harry Tector’s brilliant century ensured Ireland’s Under 19 cricketers finished the World Cup on a winning note with a 102-run win over Namibia in the 13th place play-off clash in Christchurch. 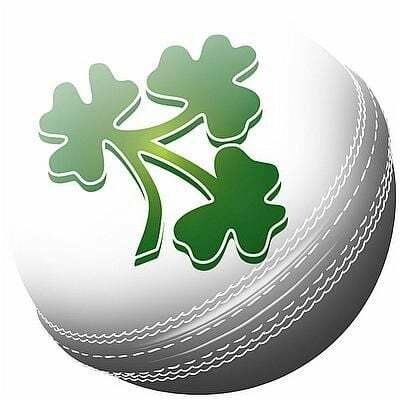 Ireland have confirmed four matches in South Africa as part of their preparation for the World Cup Qualifying competition. 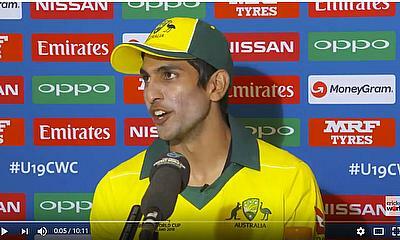 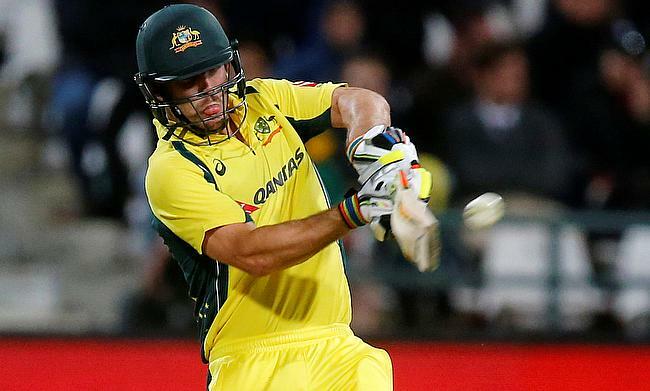 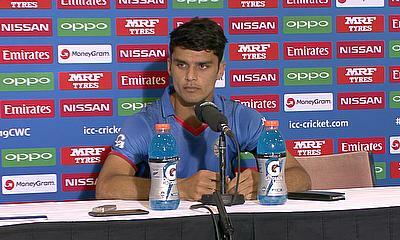 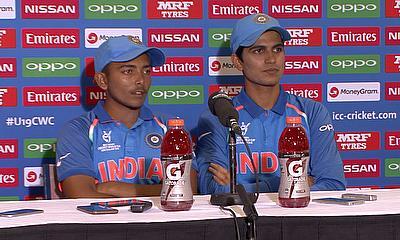 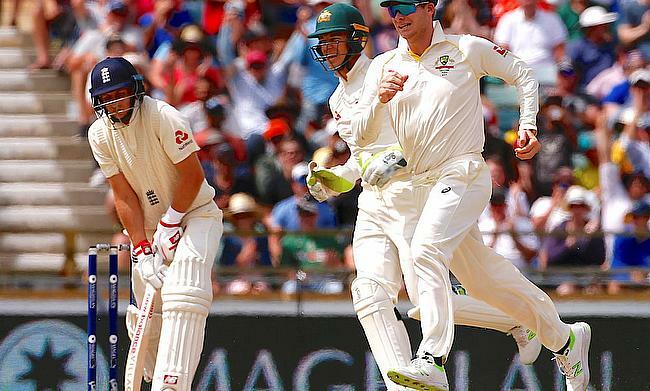 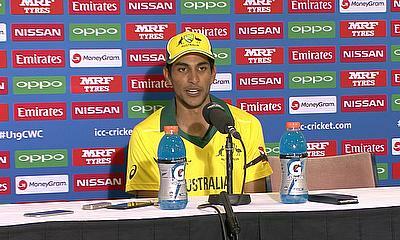 Vice-captain hits 94-ball 86 with nine fours; Sharma comes up with all-round effort of 50 and two for 11. 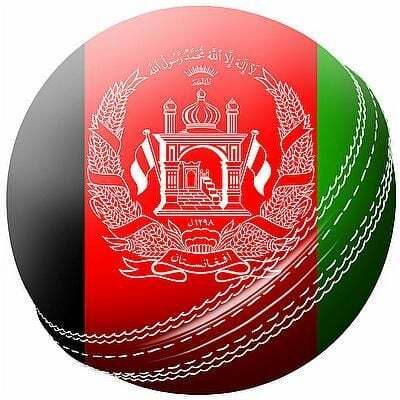 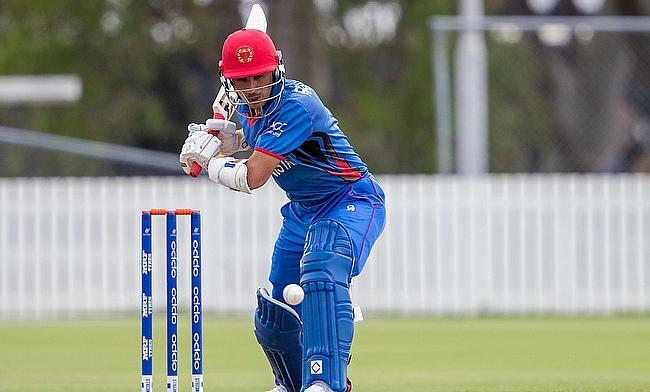 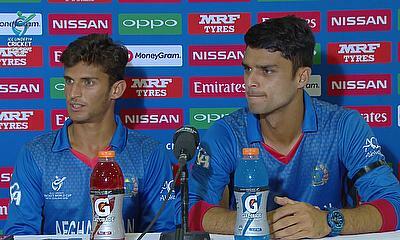 Mujeeb Zadran and Qais Ahmad picked four wickets apiece as Afghanistan trounced New Zealand by 202 runs in the knock-out game in Christchurch to reach the semi-final of the ICC Under 19 World Cup. 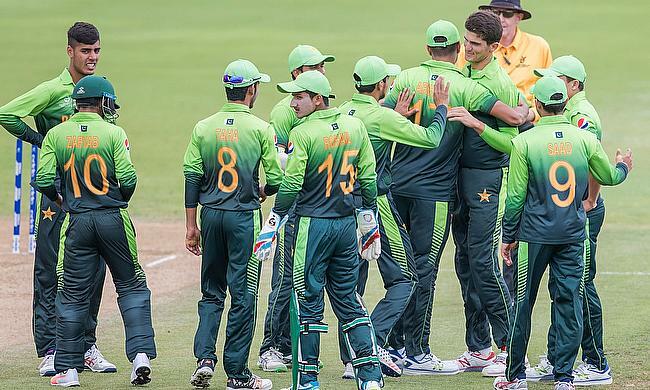 Ali Zaryab scored a decisive unbeaten 74-run knock as he helped Pakistan reach the semi-final of the ICC U19 World Cup as they chased down 190 runs in the 48th over with three wickets in hand against South Africa. 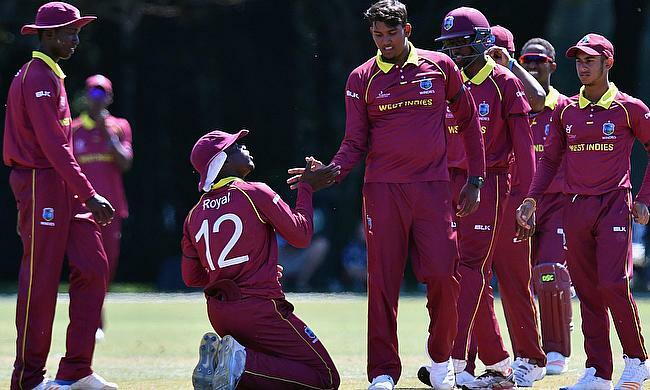 Half centuries from Neil Rock and Harry Tector weren't enough to prevent Ireland's Under 19's losing their Plate quarter-final against West Indies in Christchurch. 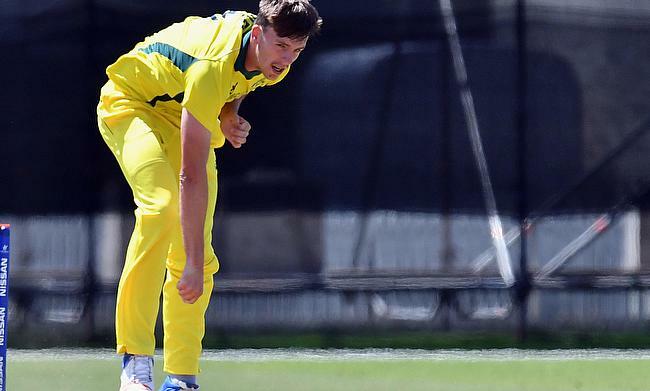 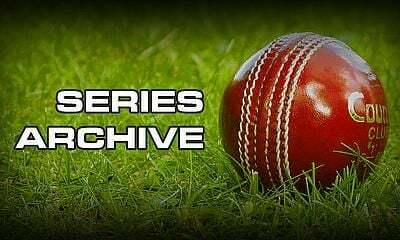 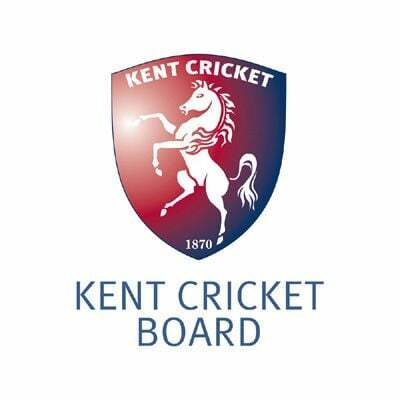 Lloyd Pope picked an eight-wicket haul as Australia bowled out England for 96 runs in the quarter-final of the ICC U19 World Cup in Queenstown on Monday. 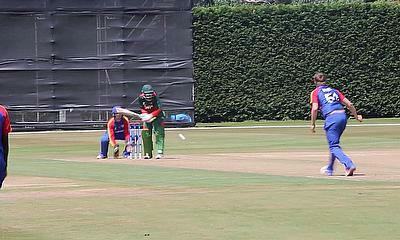 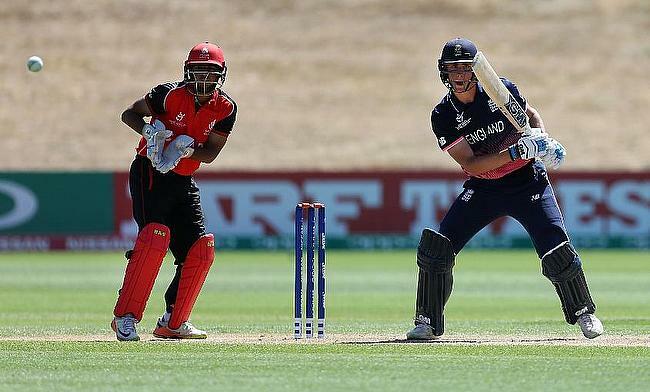 As the ICC Under 19 World Cup reaches the play-off stage, teams gear up in a bid to keep their hopes alive. 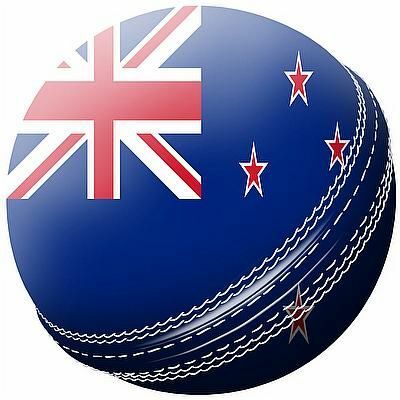 England and Australia are set to lock horns with each other in the quarter-final of the ICC Under 19 World Cup in Queenstown on Tuesday. 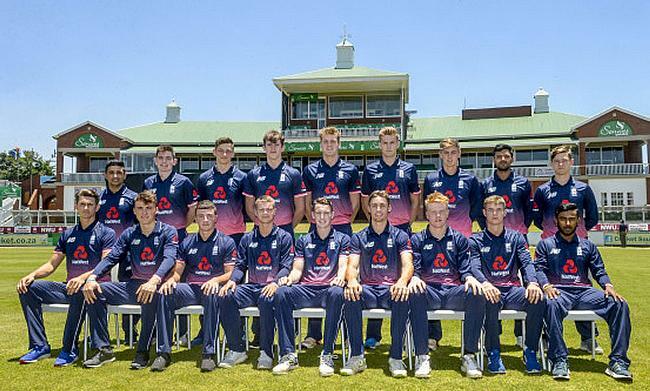 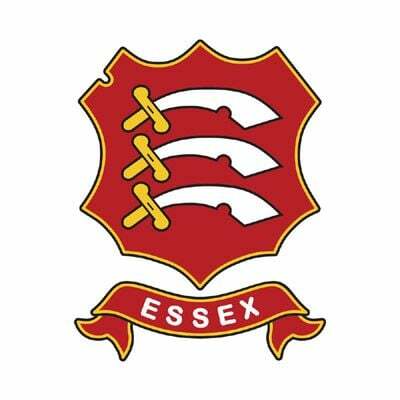 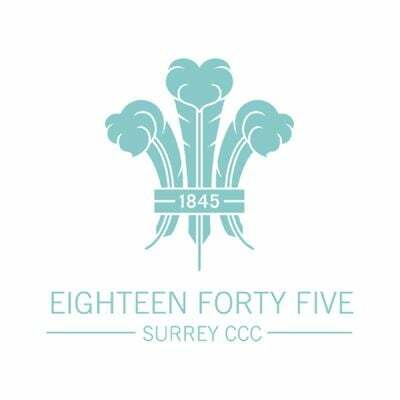 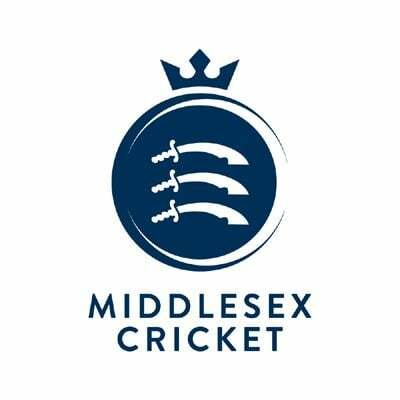 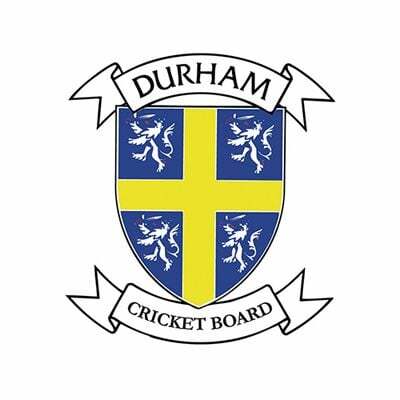 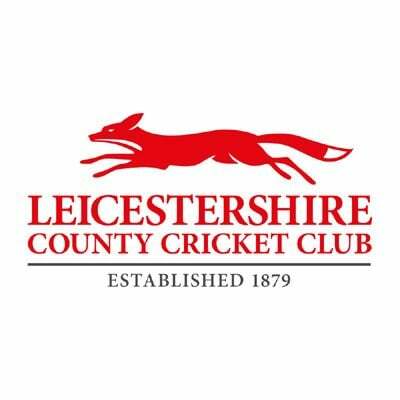 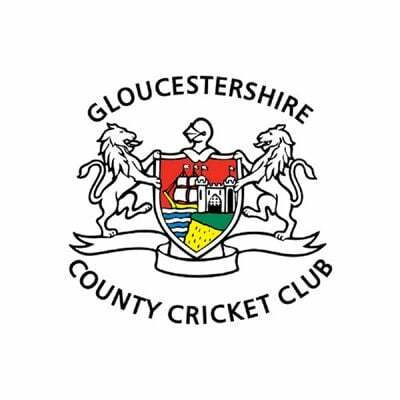 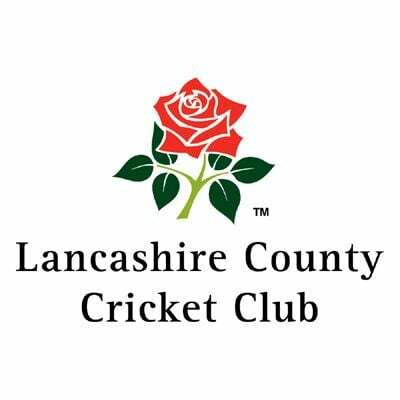 Liam Banks and Will Jacks slammed fine centuries as England completed a massive 282 runs victory over Canada in a Group C match today, a result that ensured Bangladesh also qualified for the Super League at the ICC U19 Cricket World Cup. 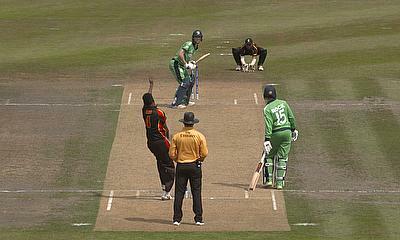 Ireland's Under 19 cricketers sealed a dramatic four-run win over Afghanistan in their World Cup clash in New Zealand. 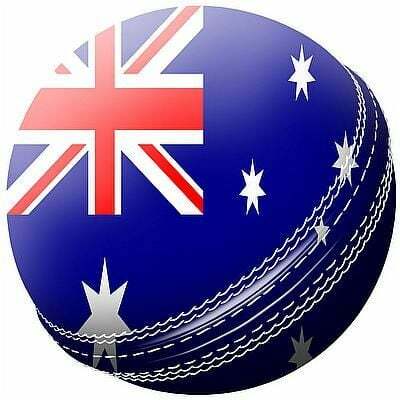 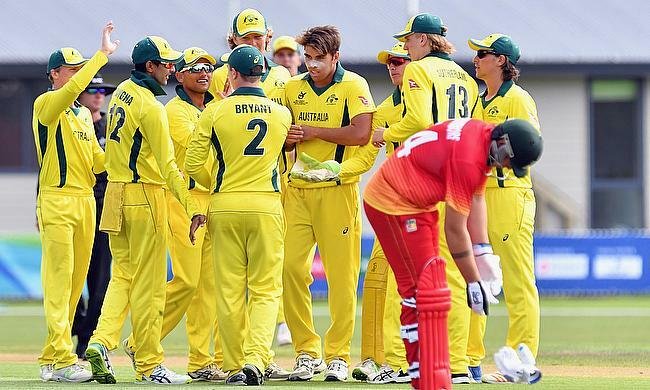 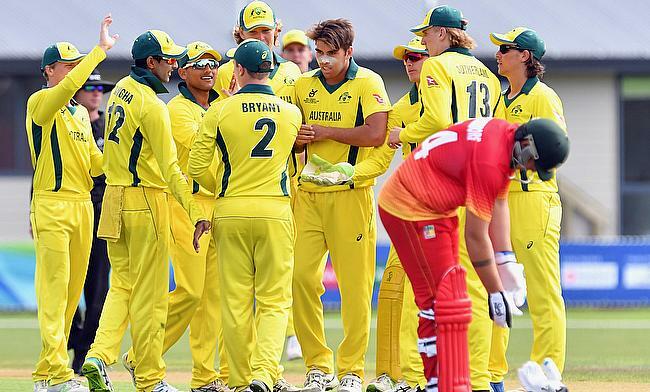 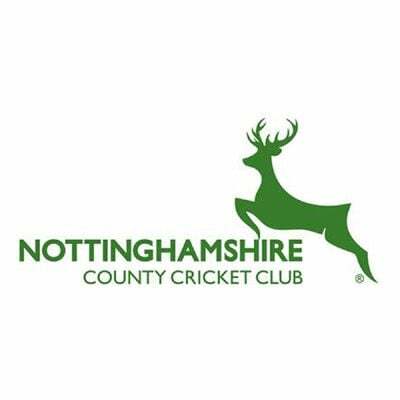 Australia Under 19s have cruised to victory in their second match at the 2018 ICC Under 19 Cricket World Cup, winning by seven wickets against Zimbabwe at Lincoln today. 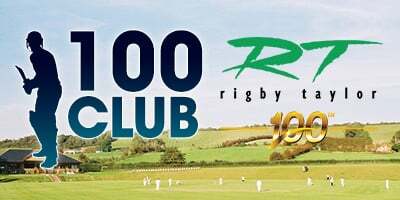 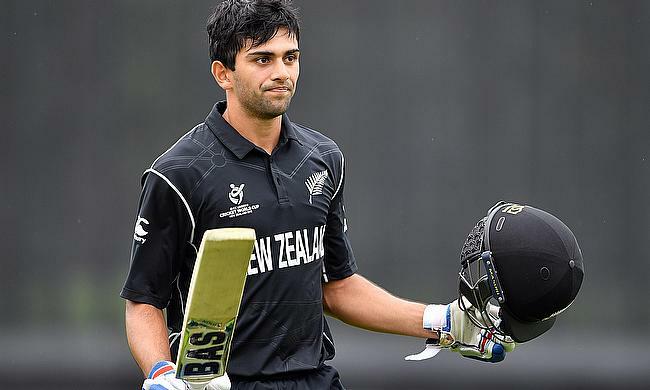 A fantastic double-century partnership between New Zealand openers Jakob Bhula and Rachin Ravindra thrilled the Hagley Oval spectators. 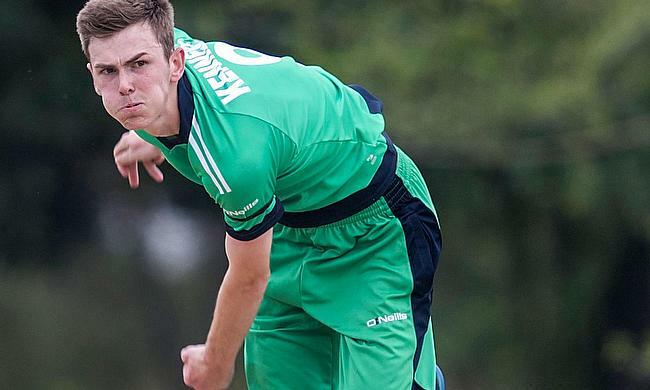 Ireland Under 19's slumped to an emphatic nine-wicket loss against Pakistan in their second World Cup game in New Zealand to all but end their hopes of qualification for the quarter-finals. 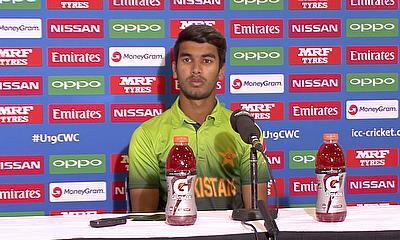 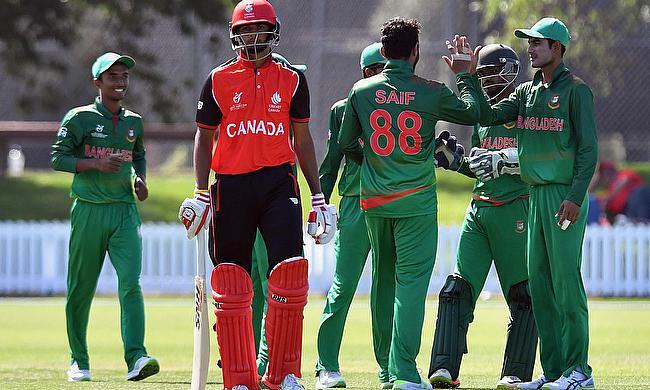 Middle-order batsman Tawhid Hridoy hit a superb century and Afif Hossain produced a fine all-round performance as Bangladesh defeated Canada by 66 runs to notch up their second victory in the ICC U19 Cricket World Cup 2018 and strengthened their chances of progressing to the Super League stage from Group C.
Ireland's Under 19's have been beaten by seven wickets against Sri Lanka in their opening World Cup match in New Zealand. 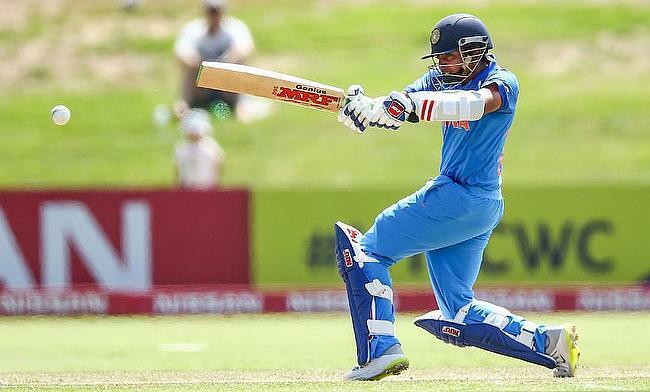 A dominant batting performance from the top order followed by three-wicket hauls from Shivam Mavi and Kamlesh Nagarkoti proved clinical as India started the ICC U19 World Cup with a 100-run victory over Australia at Bay Oval in the 7th game. 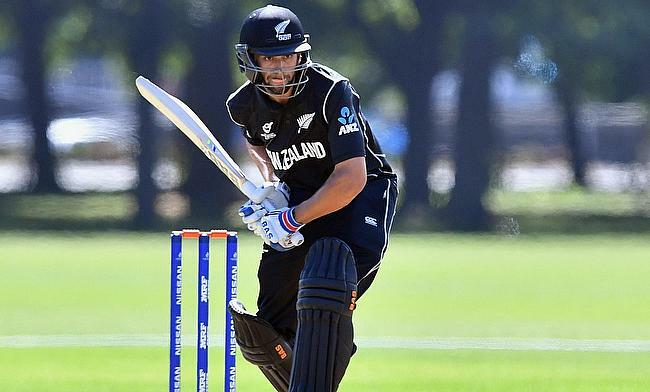 An unbeaten 115-run knock from Finn Allen and 83 runs from Jakob Bhula helped New Zealand U19 to a winning start in the ICC U19 World Cup as they chased down 234 against West Indies U19 with eight wickets in hand at Bay Oval. 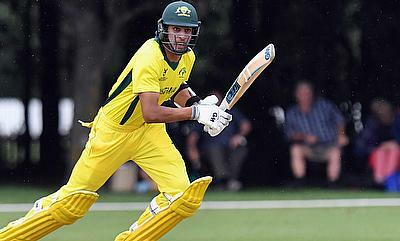 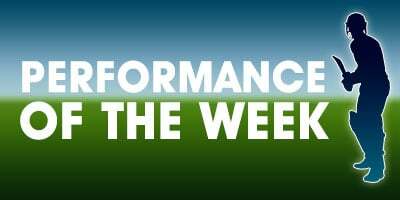 Jonathan Merlo and Jack Edwards scored 78 and 50 respectively as Australia went on to beat Sri Lanka by 53 runs in the warm-up game of the ICC U19 World Cup at Hagley Oval in Christchurch. 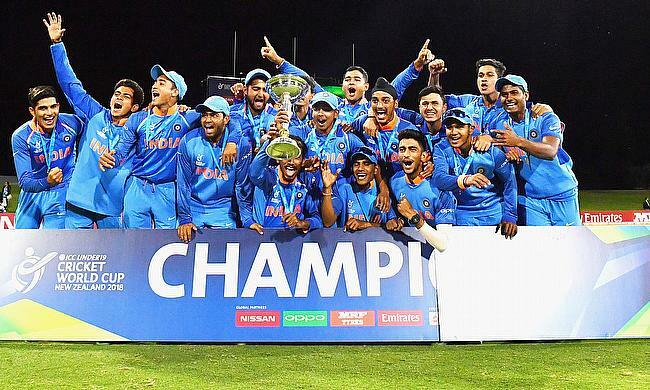 With the ICC U19 World Cup 2018 edition set to get underway on 13th January in New Zealand, we take a look at the strength and the challenge possessed by various teams. 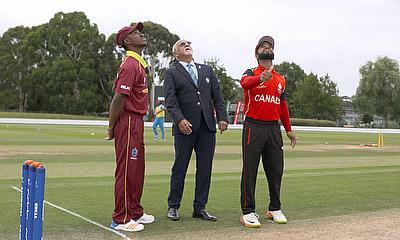 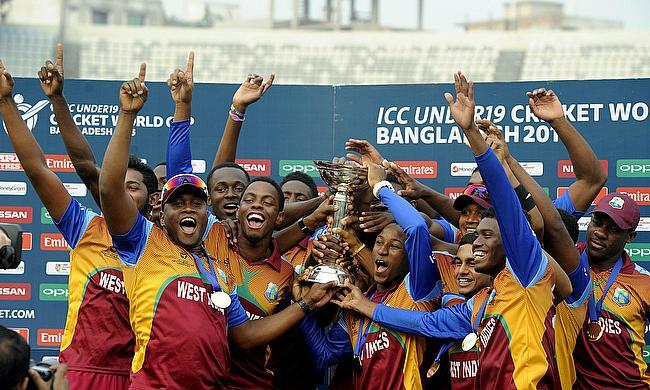 The presence of the champions at the previous two editions of the ICC U19 Cricket World Cup – the Windies (2016) and South Africa (2014) apart from host New Zealand and Kenya make Group A one of the groups to watch in the preliminary stage. 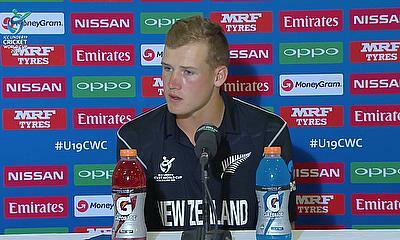 Players from New Zealand and Australia share their experience of their successful moments in their U19 World Cup career. 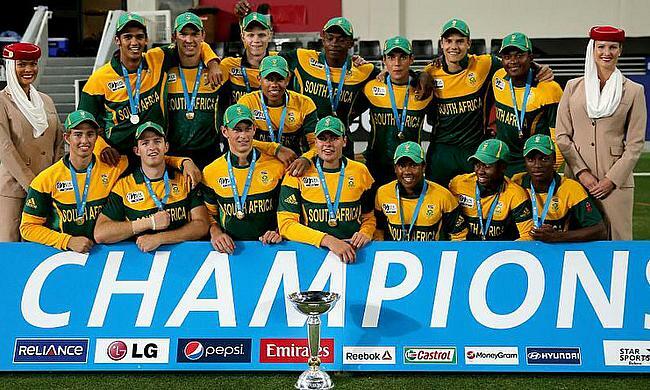 South Africa and Zimbabwe players have not only found the ICC U19 Cricket World Cup a great training ground but also an opportunity to make friends, as the event, which replicates a major tournament experience in terms of organization and playing facilities, brings together players from different parts of the world. 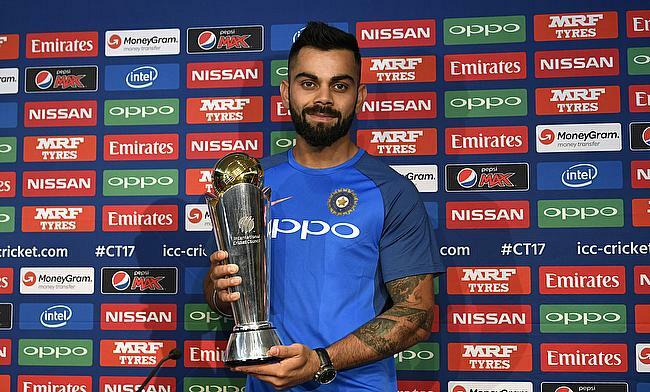 India captain Virat Kohli and New Zealand skipper Kane Williamson stated that success at ICC U19 World Cup played a huge role in shaping their career. 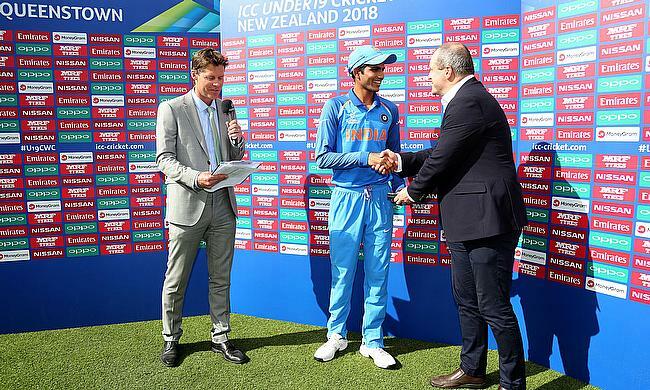 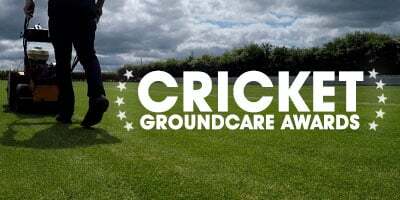 The ICC U19 Cricket World Cup has developed into an elegant event that showcases the best of the next generation and is acknowledged as the graduating school for top-class cricketers around the world. 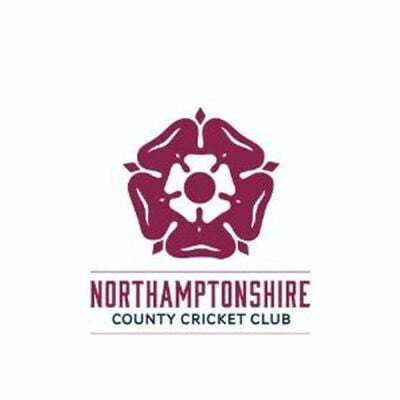 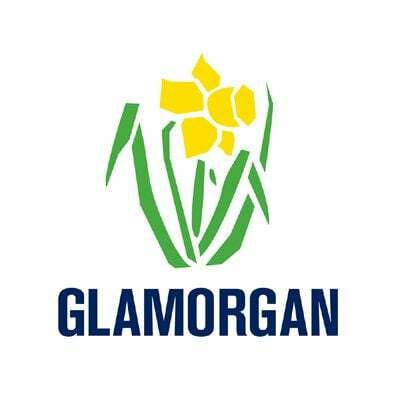 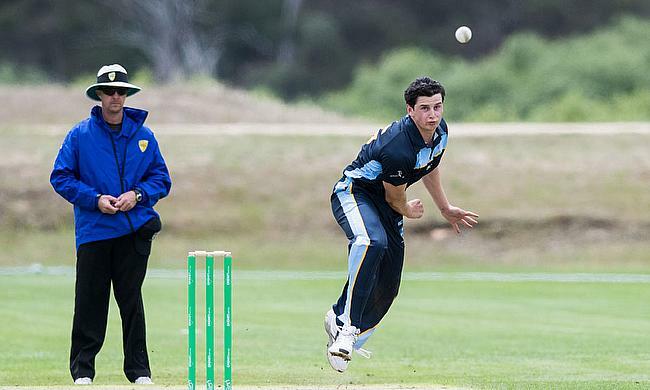 Cricket Australia (CA) has today announced Australia’s 15-player squad to compete at the 2018 ICC Under 19 Cricket World Cup in New Zealand. 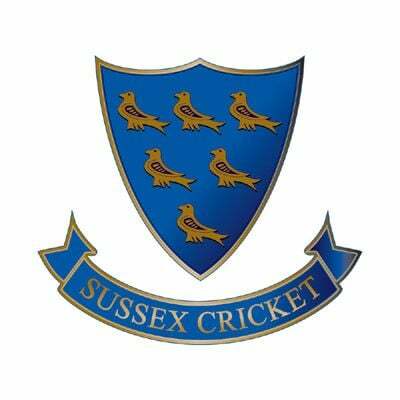 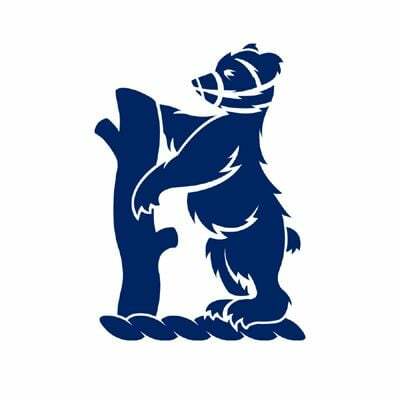 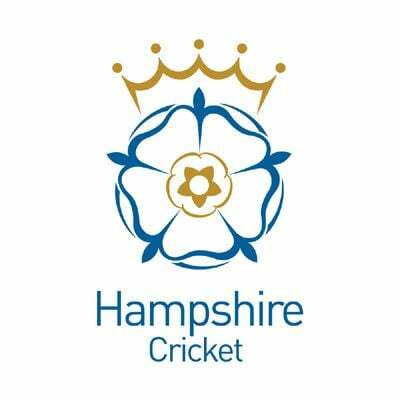 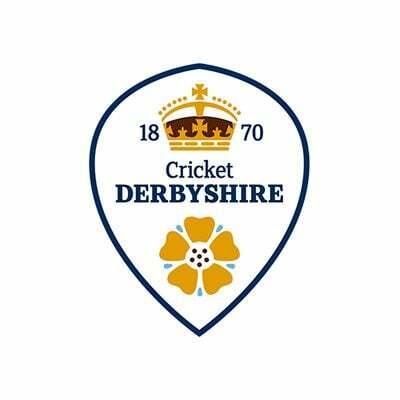 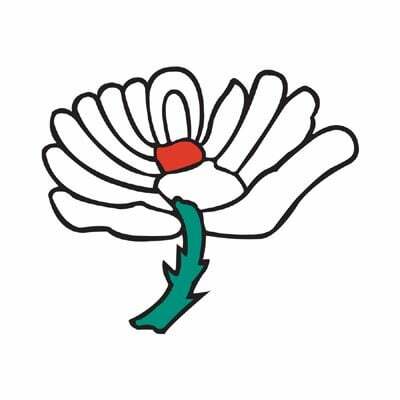 Harry Brook of Yorkshire has been appointed captain of a 15-man England squad for the ICC Under-19s World Cup in New Zealand which starts next month. 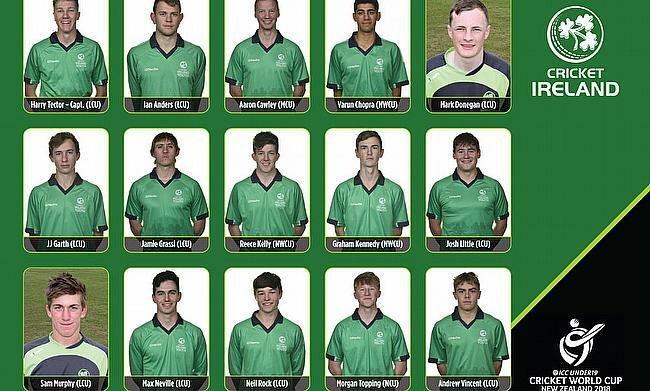 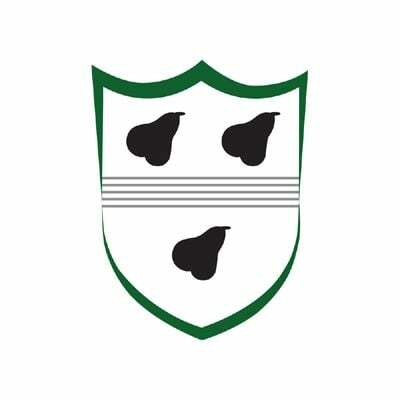 Cricket Ireland have named their 15-man squad for next month’s ICC Under 19 World Cup in New Zealand, keeping faith with the players that secured qualification. 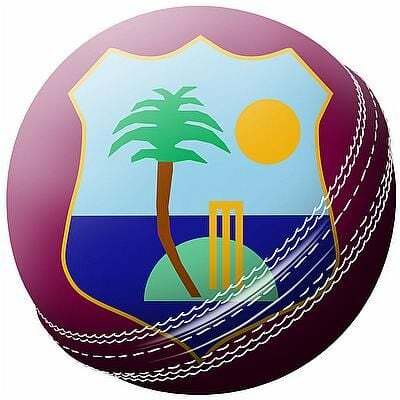 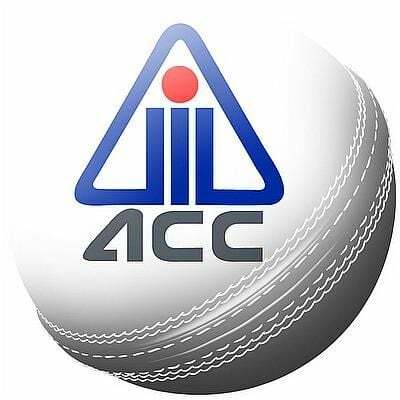 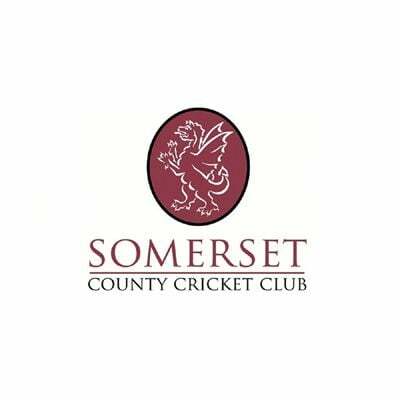 Cricket West Indies (CWI) Selection Panel today announced a 15-member team and three reserves to participate in an 11-day camp in St. Kitts & Nevis. 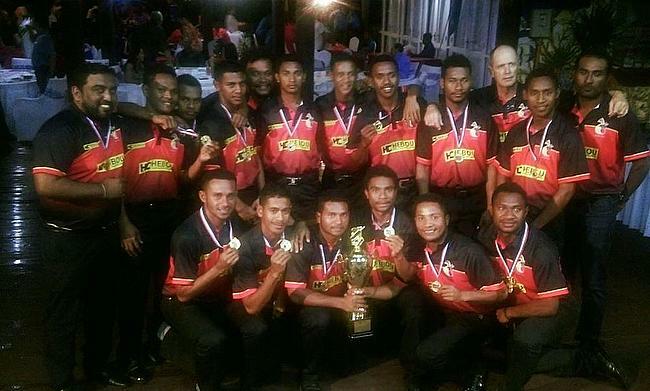 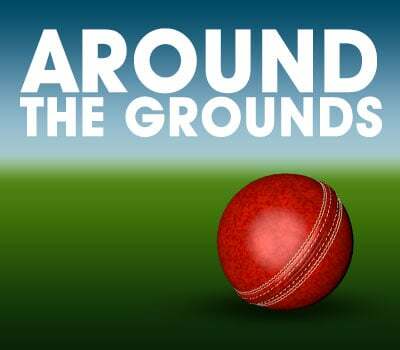 The Papua New Guinea Garamuts have finished with a perfect win record at the 2018 ICC Under 19 Cricket World Cup – East Asia-Pacific Qualifier 2017 in Samoa after their final match against Vanuatu was washed out without a ball bowled.